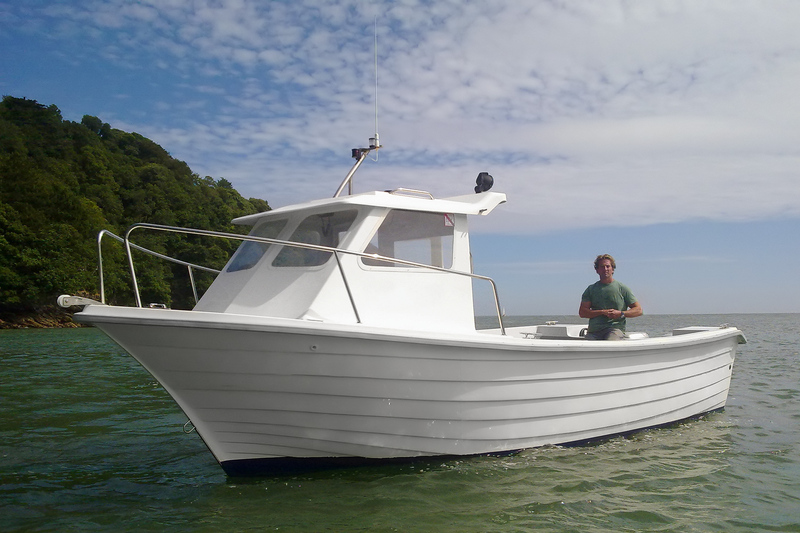 Version with forward cabin of the 700 Pescador. 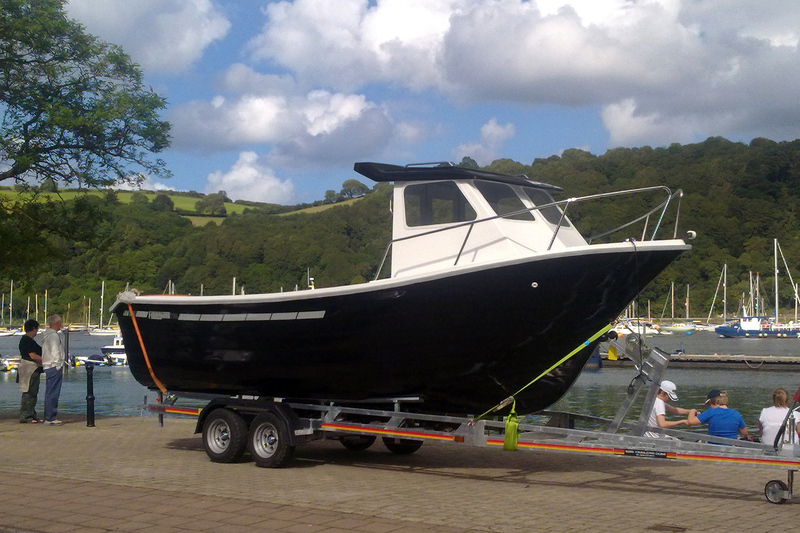 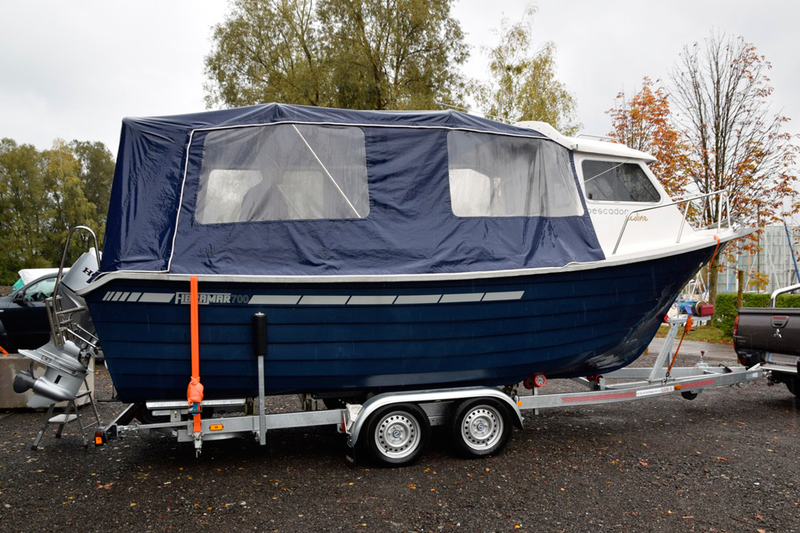 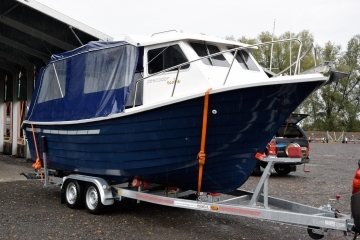 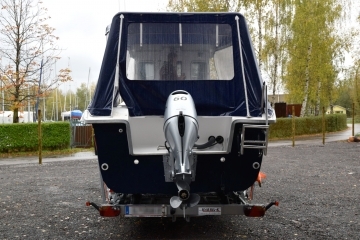 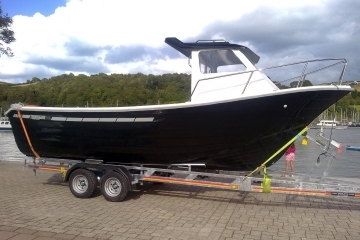 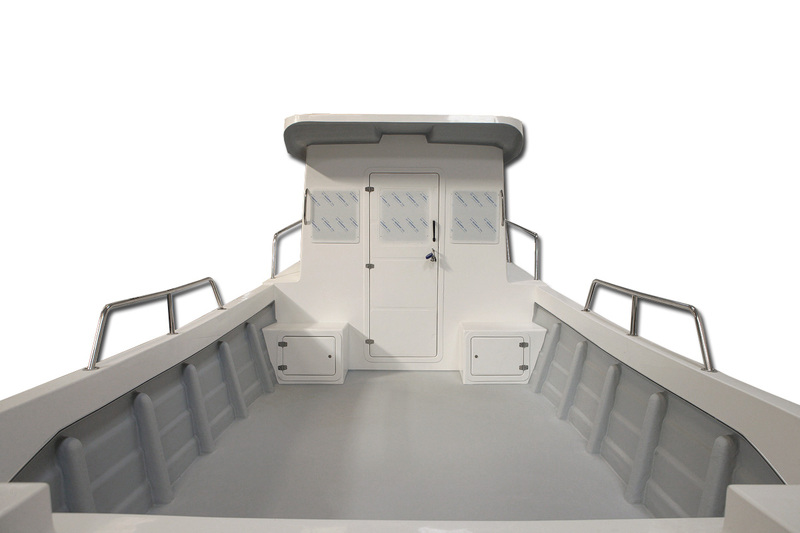 This model with forward cabin gives plenty of space on the deck. 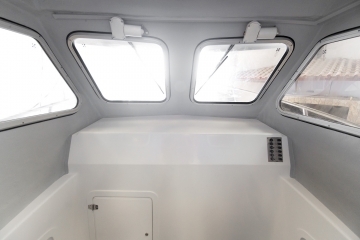 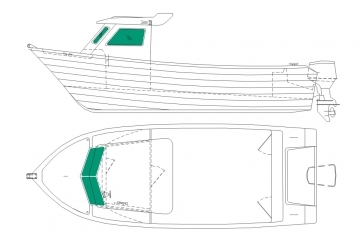 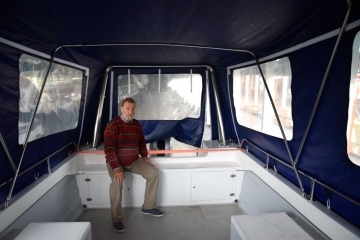 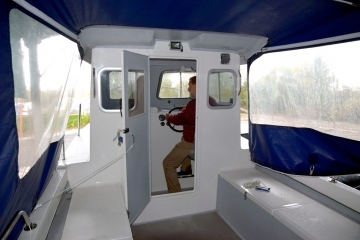 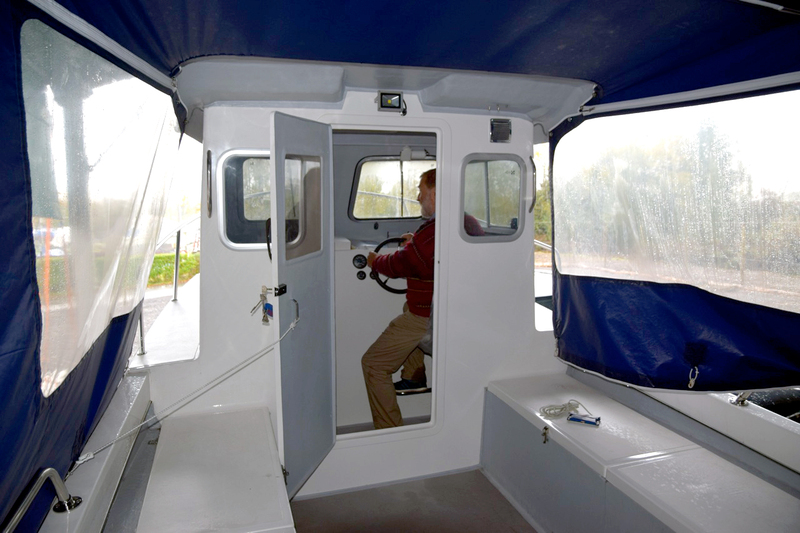 Color of the hull, storage locker/seat with tilting back, handrails, side handrails, transom rail, rod holders.